Lorco has established itself as a leader in the Industrial services field. Lorco’s comprehensive list of services and on-site expertise allow us to ensure that your waste streams and recyclable materials are being handled in the most efficient, cost effective manner possible. 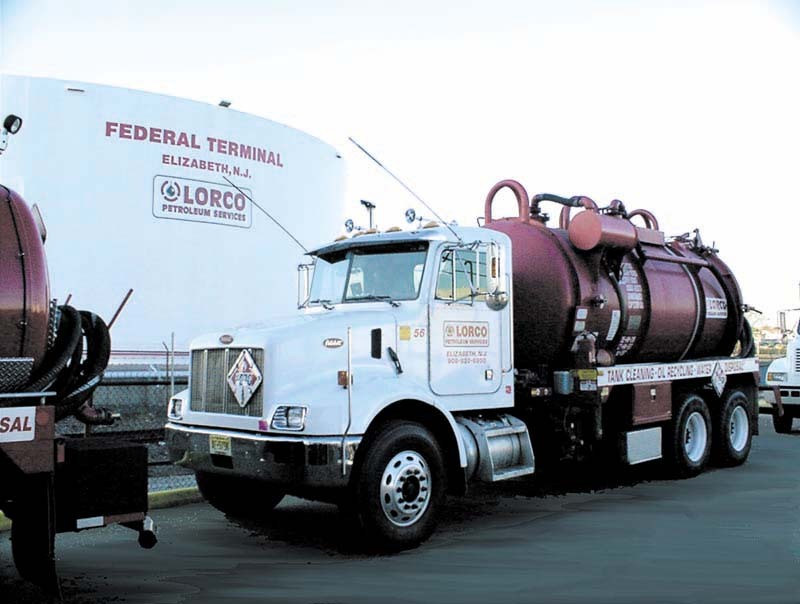 Lorco employs an extensive fleet of vacuum, pump, box trucks and trailers to ensure quality service for any size waste stream, large or small. To schedule a no-cost, on-site evaluation or just to ask a few questions, please contact one of our specialty sales representatives.